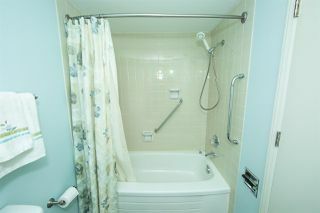 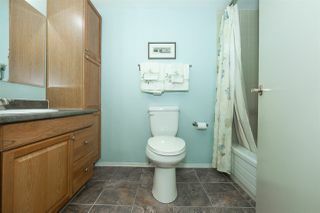 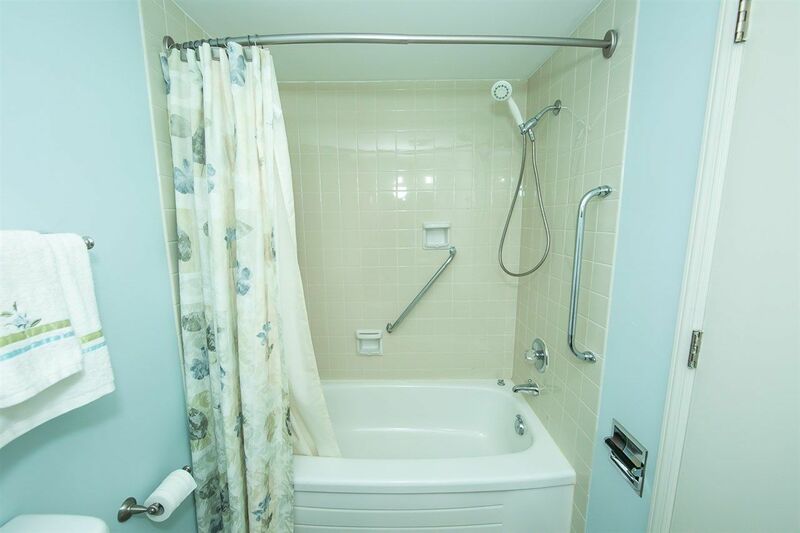 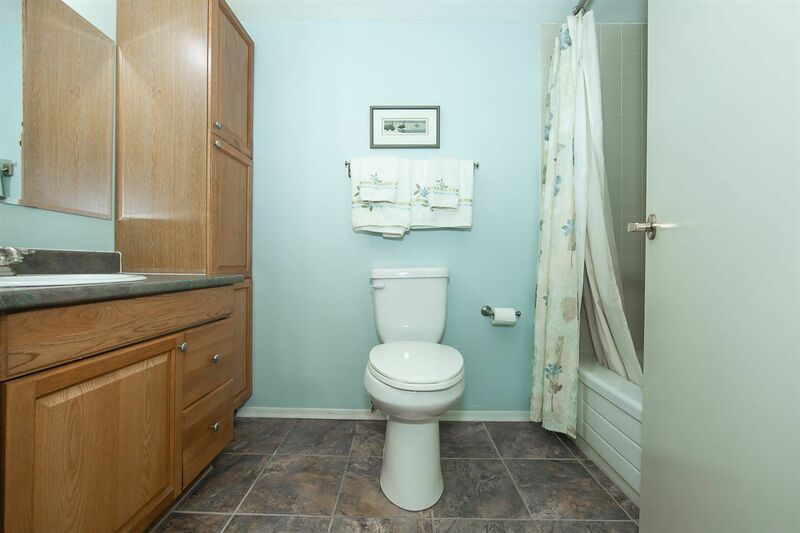 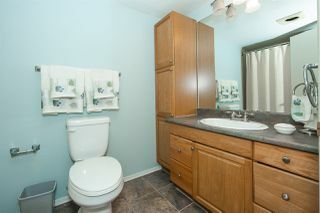 The condo fees in Counrty Gardens INCLUDE ALL UTILITIES, power, water/sewer, gas, telephone, basic cable & internet. 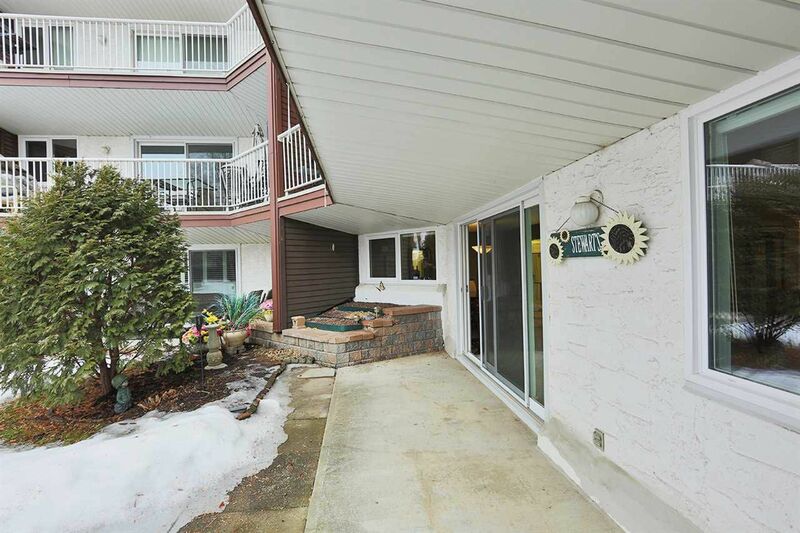 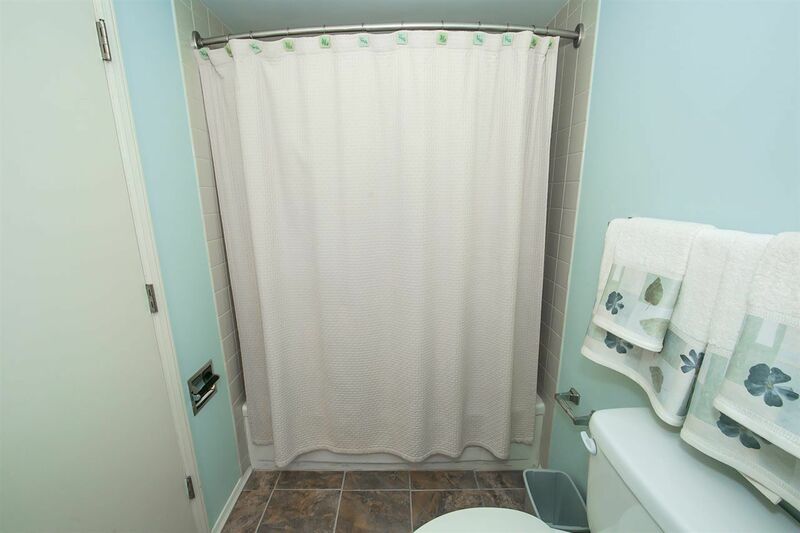 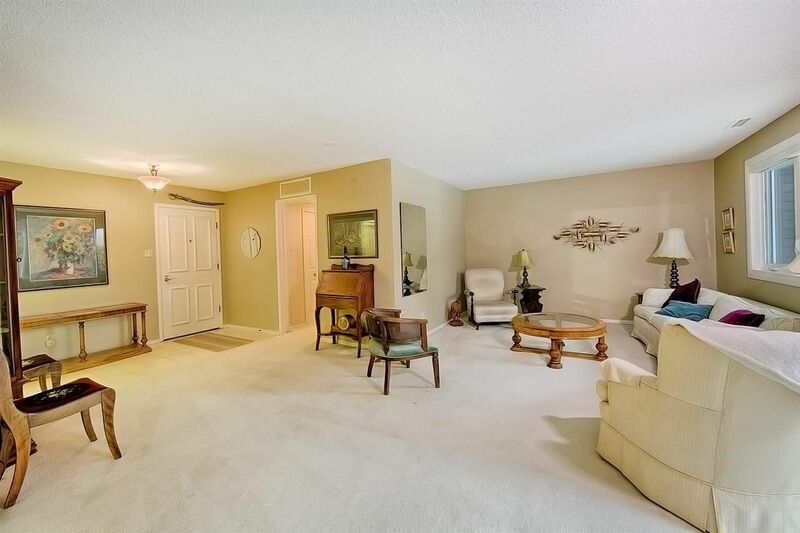 This spacious two bedroom unit with two full bathrooms on the main floor gives you the opportunity to open the patio doors in the living room and enjoy your very own patio - it feels more like a bungalow! 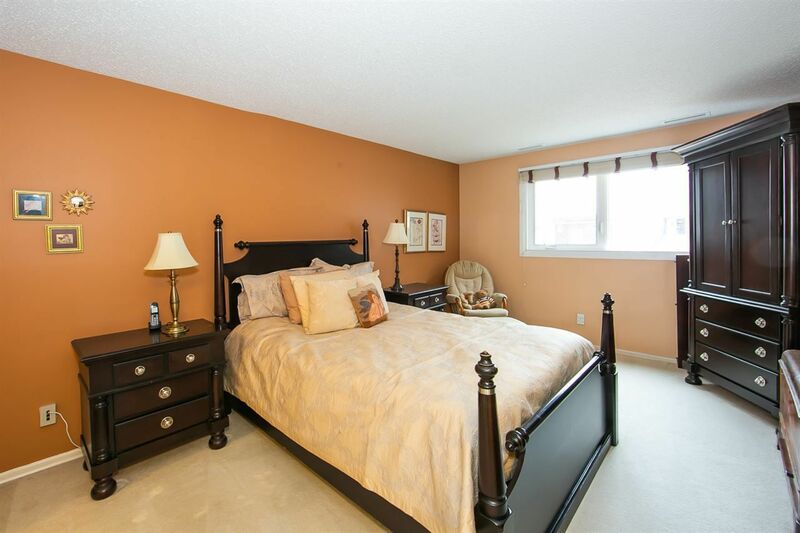 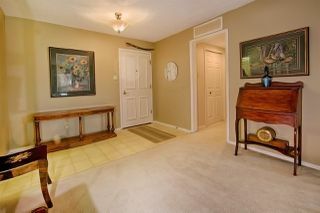 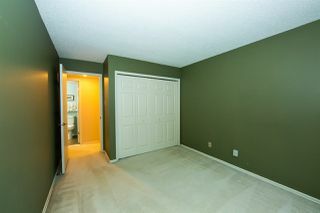 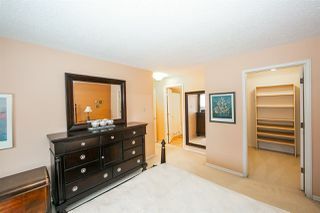 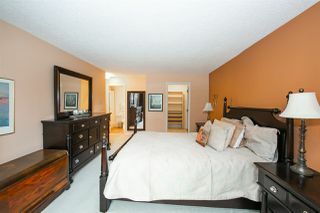 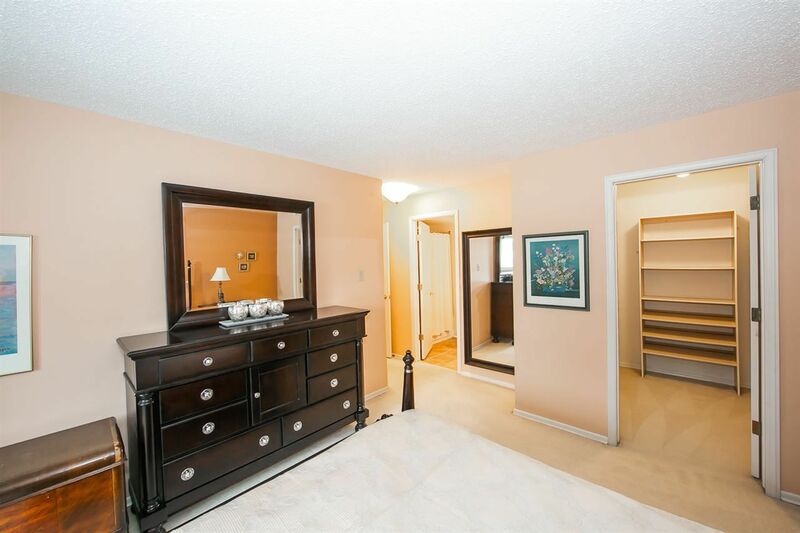 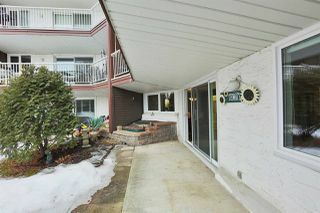 COUNTRY GARDENS is a well maintained & managed condo. 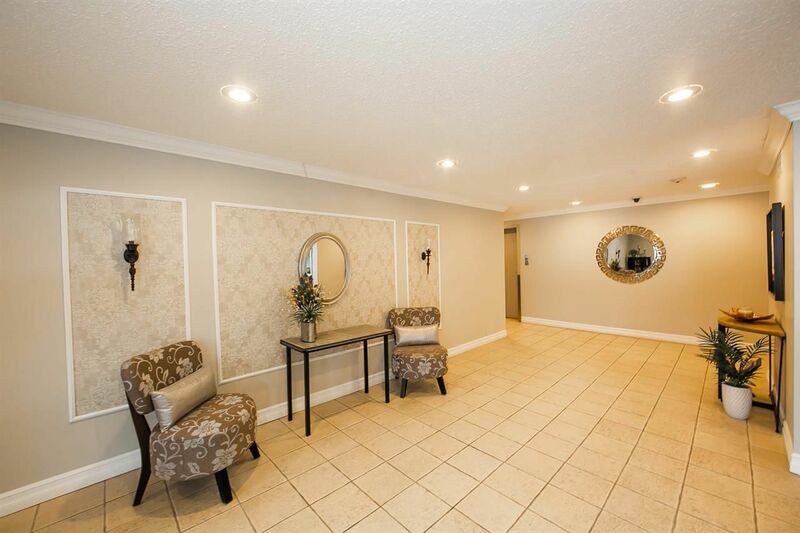 It is an adult only building (40+) & no pets are allowed. 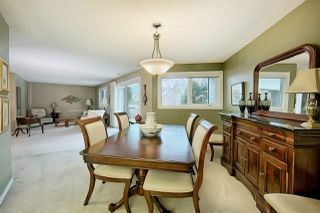 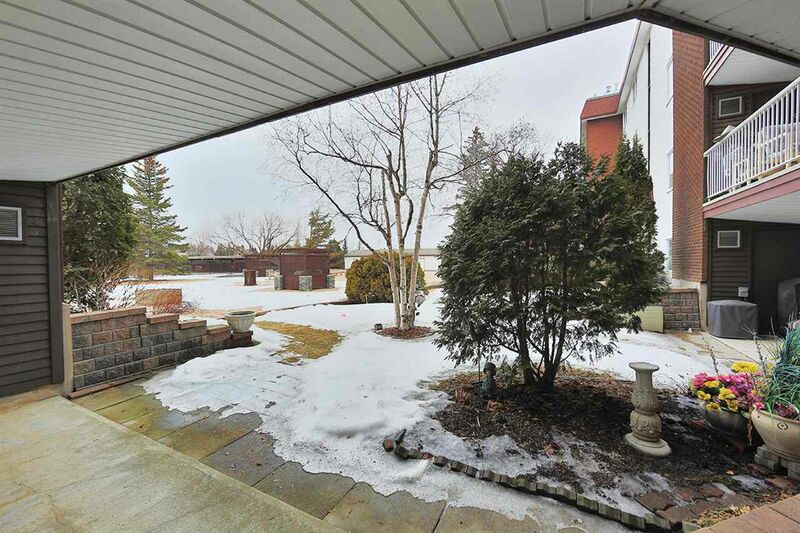 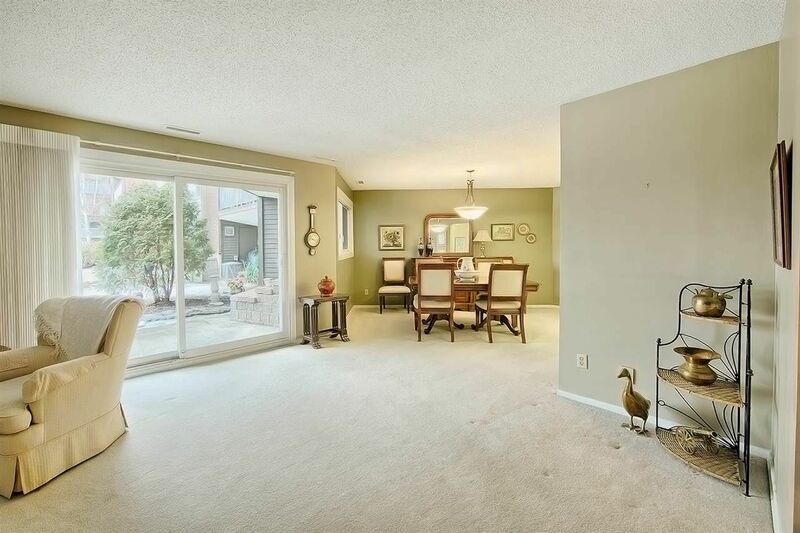 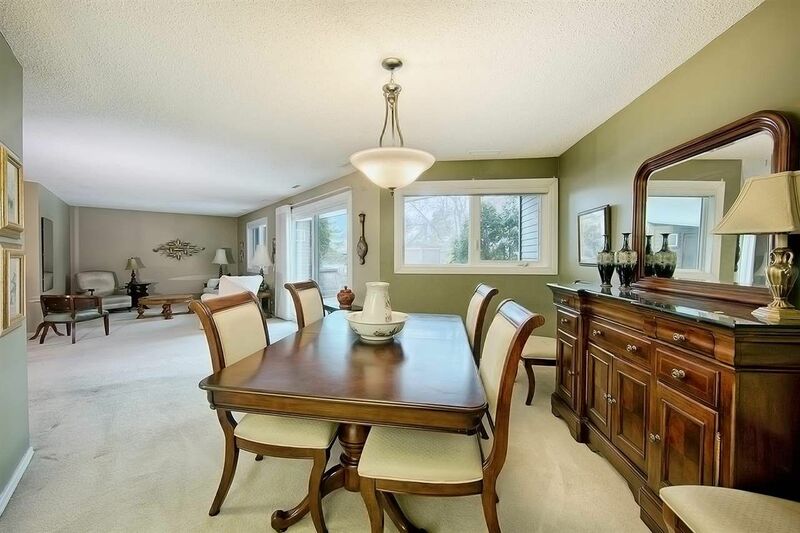 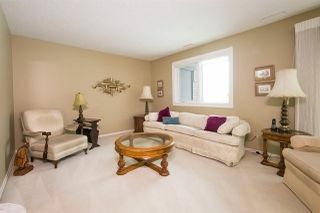 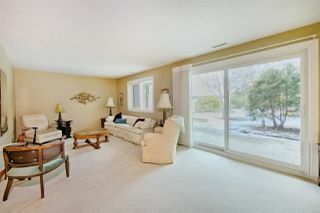 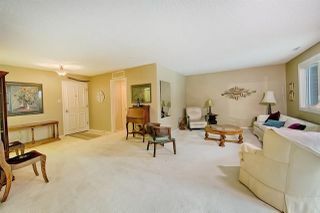 Very large living room & plenty of room for family dinners in the big formal dining room. 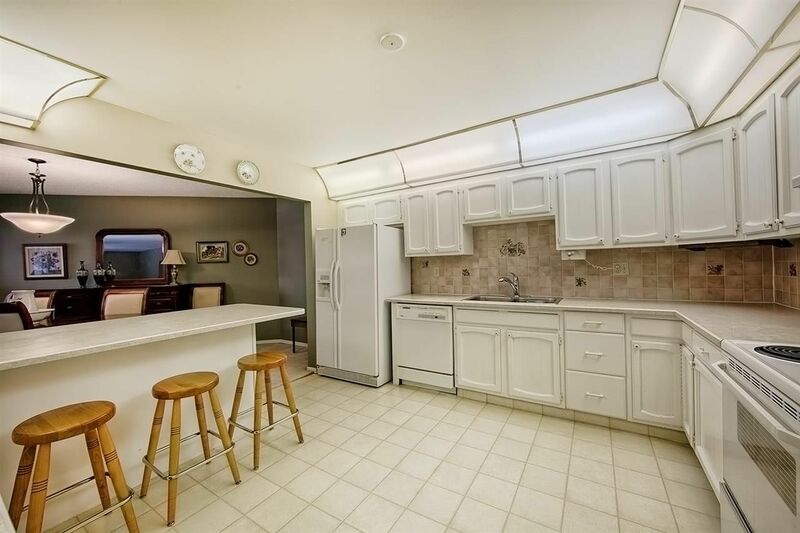 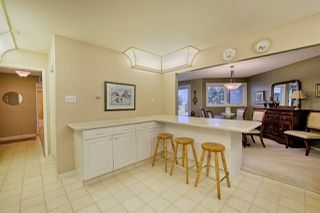 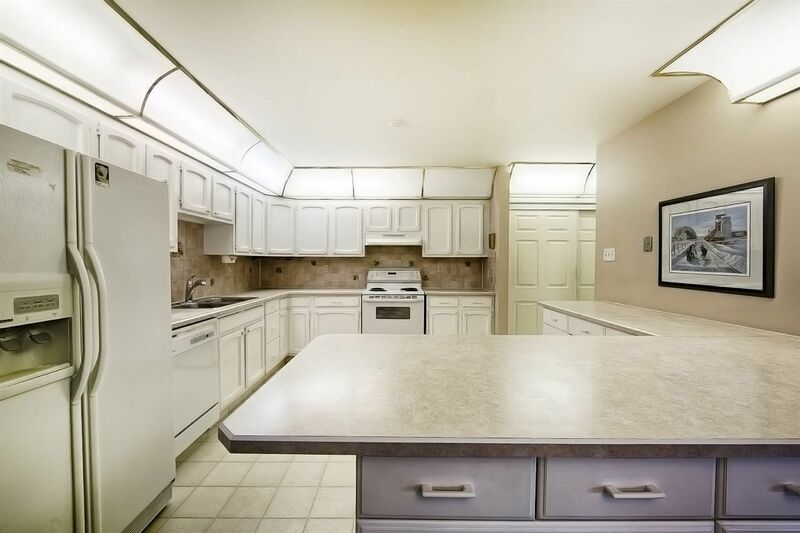 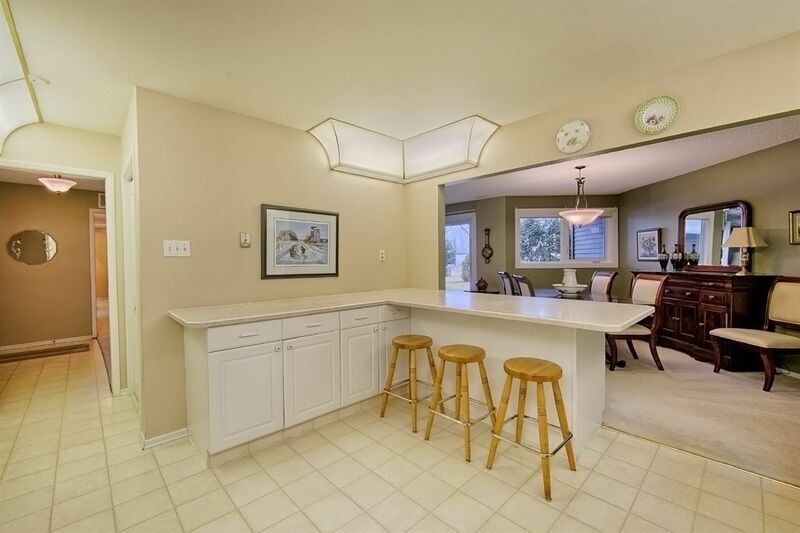 The kitchen offers lots of cupboards & counter space. 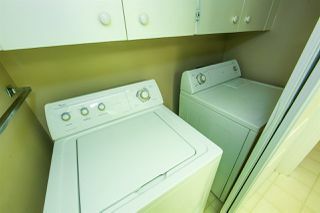 Convenient in-suite storage room & laundry. 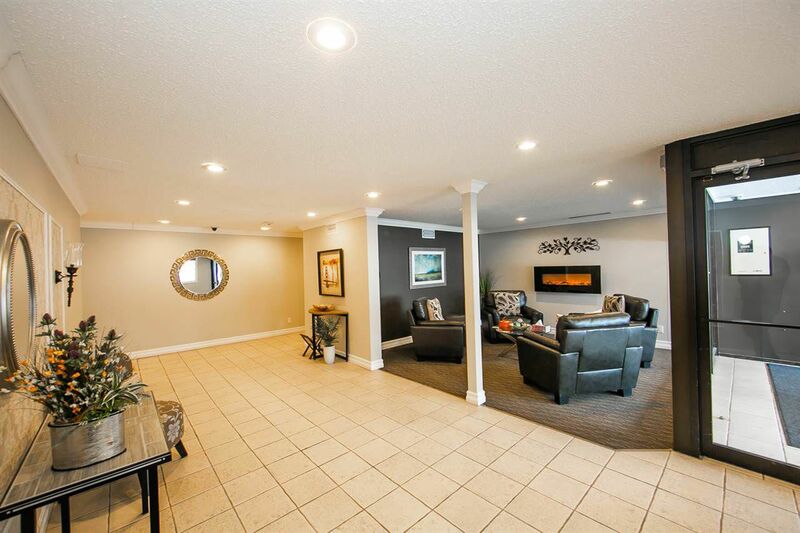 There are quality Hunter Douglas blinds throughout & new high efficiency furnace for the unit was installed in 2015. 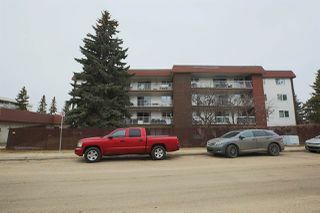 The assigned underground parking stall is #35. 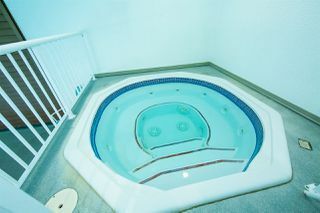 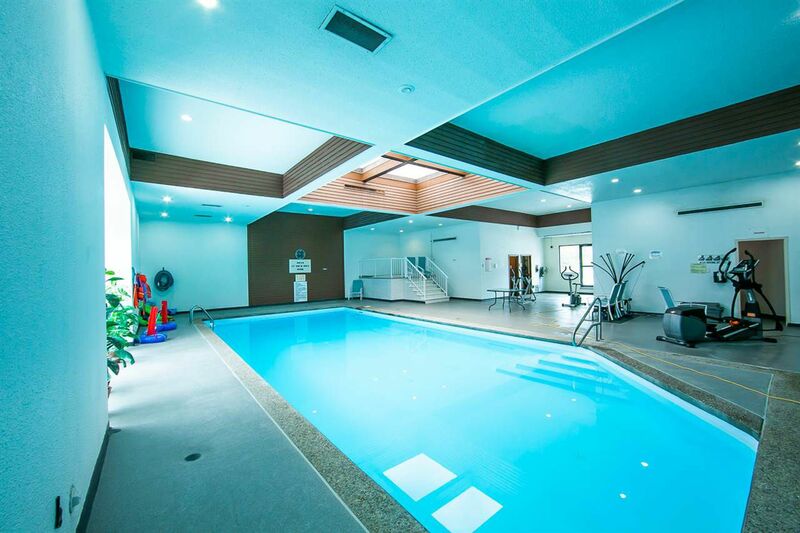 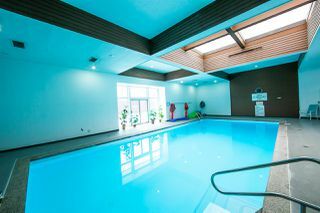 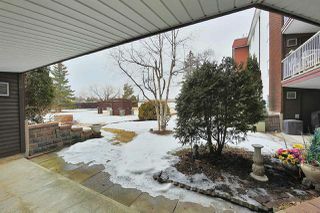 The building also has a private courtyard with bbq hook ups, indoor pool, sauna & exercise area. 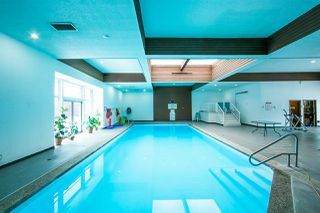 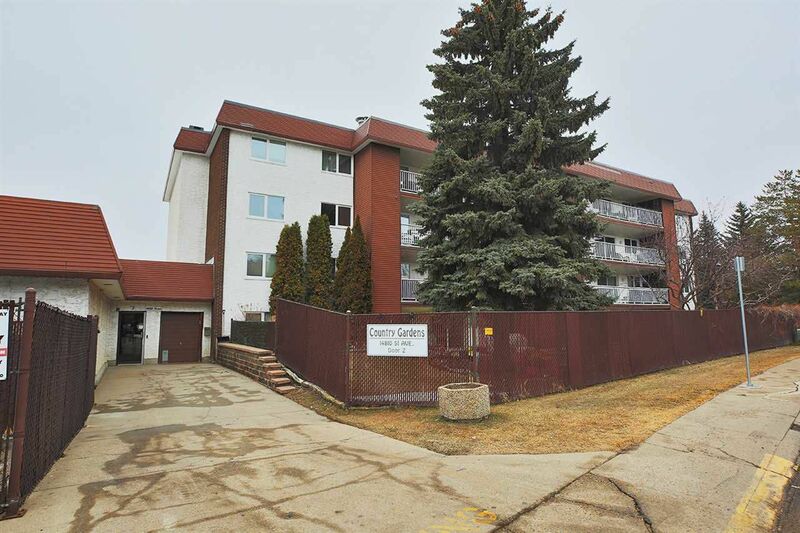 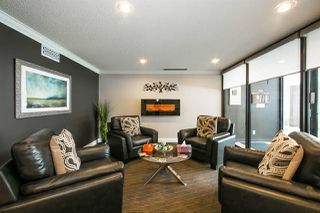 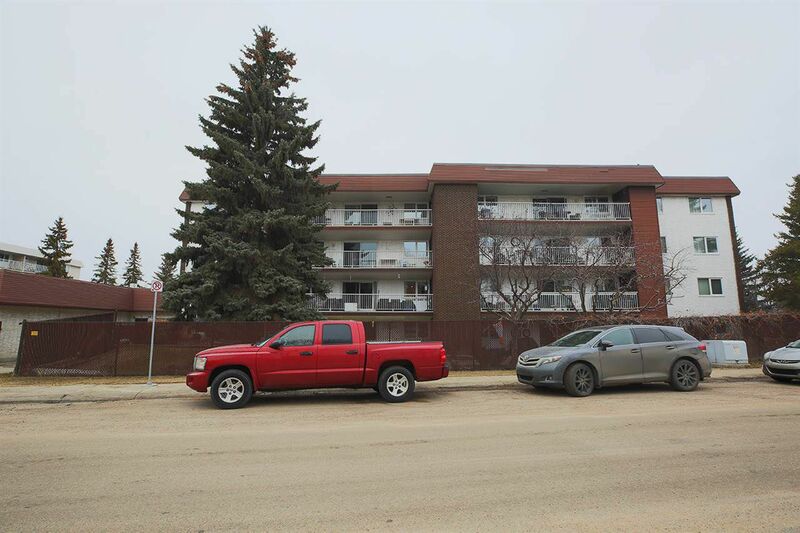 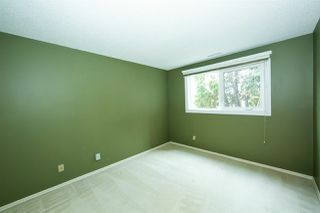 Great location in Brander Gardens with good bus service to the U of A & connecting LRT to downtown. Move in and enjoy carefree living!